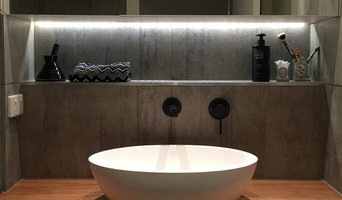 Our story Meir is an Australian company that designs and manufactures Premium Matte Black Tapware with an emphasis on modern design and clean lines. Products are made with European parts, the highest quality DR-brass and finished in an electroplated matte black coating. Designed with the assistance of leading Australian architects, Meir crafts each piece from concept to production at the highest standards. Meir’s 10-year warranty is a testament to quality. As an online-only business, Meir has developed a unique attention to old-fashioned service as well as providing a consumer help desk which is available 24/7, 365 days a year. A portion of every sale’s profit is donated and goes toward providing education and development for children around Australia through charities such as The Smith Family and Save the Children. Purchases can be made through our online store at www.meir.com.au or through a stockist. 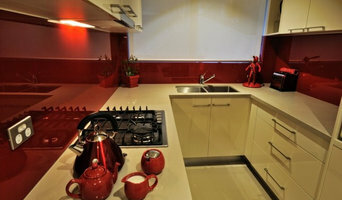 Kitchen and Bathroom Designers and Manufactures. We stock and stand by the high quality of all our bathroom, kitchen, laundry, water solutions and heating products. As a result of testing and the manufacturers' high standard of quality control, you can purchase confidently with Bourne. 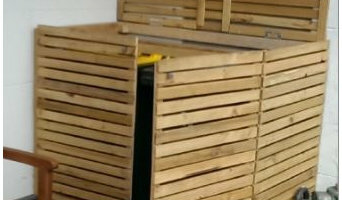 What's more, as industry leaders, we are committed to continually improve and grow; which ultimately allows our customers to have a smooth 'all in one' shopping experience no matter how big or small their project is. Add to that, our strong family values are at the core of everything we do, which enables us to provide exceptional customer service every step of the way. 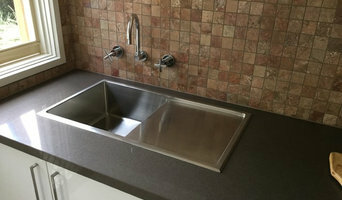 Use the Houzz Professionals listings to find Geelong, Victoria kitchen and bath accessory vendors. Don’t rule out asking a kitchen manufacturer’s design team for help, too. Skills often can be overlapped to save you time and money! Here are some related professionals and vendors to complement the work of kitchen & bathroom fixtures: Kitchen & Bathroom Designers, Kitchen & Bath Renovators, Interior Designers & Decorators, Joinery and Cabinet Makers. Find kitchen and bath fixtures and accessories, plus installation experts, on Houzz. Check out Victoria kitchen products and installers, and bath plumbing products and installers, on Houzz. 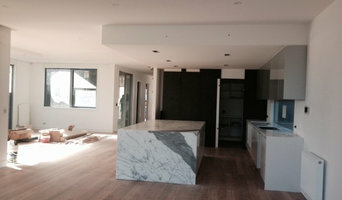 You can also look through project photos provided by Geelong, Victoria renovators, retailers and designers.